Senior fibre engineer, Tony Smith of SDH Project Services has been rewarded for his ‘outstanding services’ to broadband under a new initiative from Viavi Solutions. 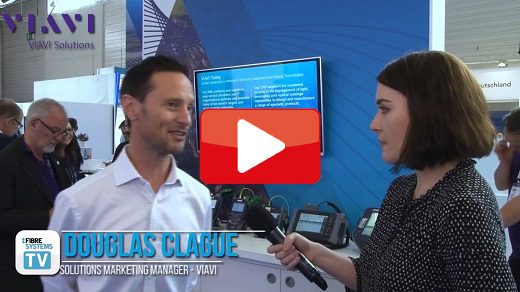 Viavi Solutions has introduced a range of solutions designed for testing tomorrow’s network elements in today’s lab, production and manufacturing environments. 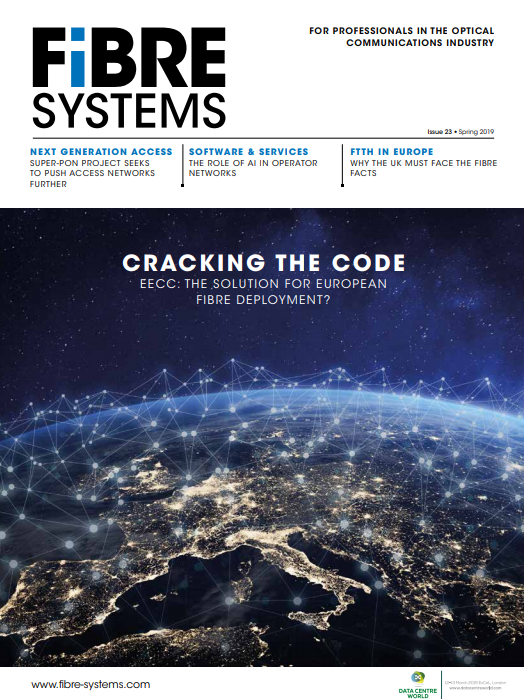 VIAVI revealed during ECOC 2018 in Rome, the results of its global study looking at the rise of parallel optics and multi-fibre connectivity in service provider networks, enterprises and data centres. Local authorities are able to bid for a share of a further £95million that has been released by the UK government towards full fibre rollout. VIAVI Solutions has released the latest data from its Gigabit Monitor, which points to 301million people across 49 countries now enjoying gigabit data. This represents an increase in gigabit internet deployments of 38 per cent since May 2017. It means that 4.2 per cent of the global population now has gigabit internet available to them. SAN JOSE, CALIFORNIA – VIAVI Solutions has revealed the first winner of its ‘Win an OTDR’ competition for UK telecoms contractors. VIAVI Solutions has launched the T-BERD/MTS 5882 portable network tester, which covers a broad range of tests in an automated workflow. This lightweight, versatile tool can significantly reduce time in the field for technicians of all skill levels across hybrid workforces.